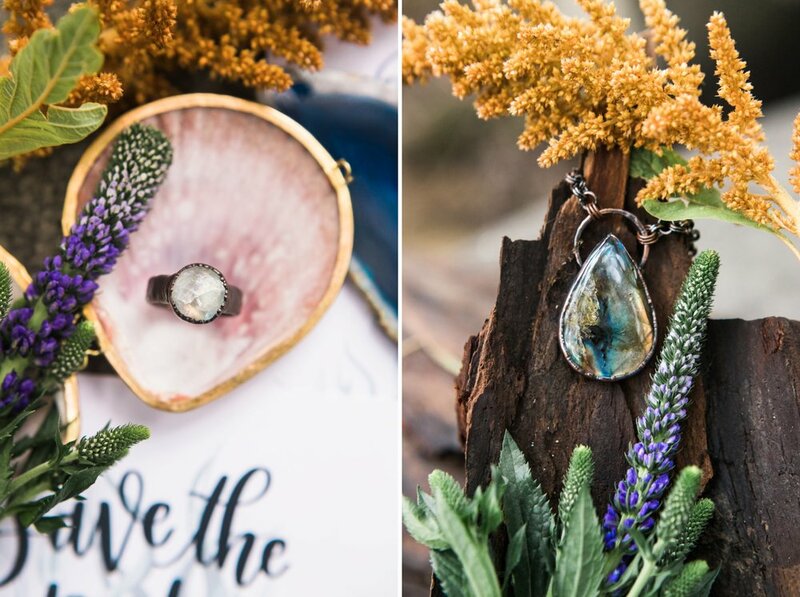 For a long time, I swore I'd never do a styled shoot. 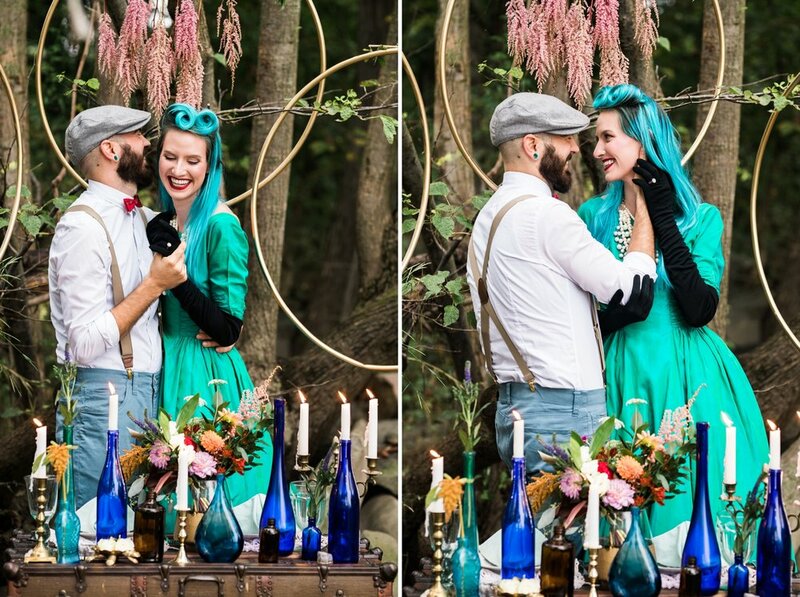 What's a styled shoot you ask? 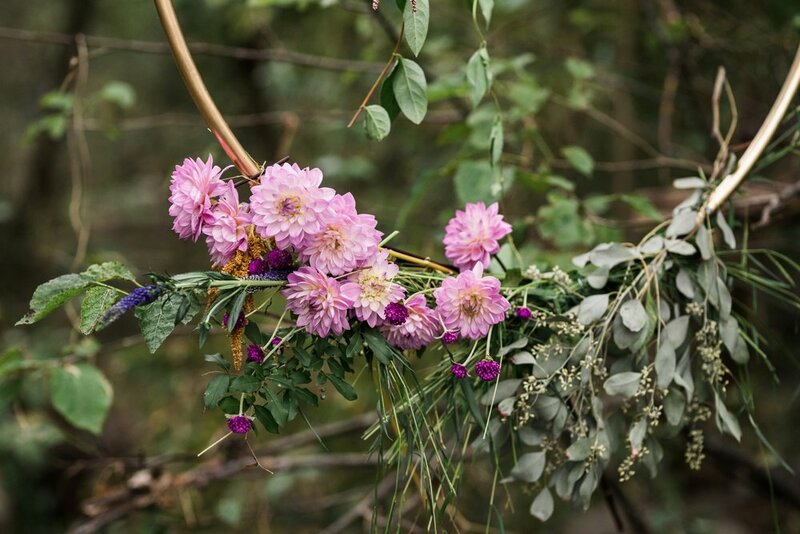 Styled shoots are organized for many reasons, but most of the time they are used to build portfolios, build relationships among wedding vendors, and inspire couples. I'm all good with most of those reasons, but the inspiring couples part is a hard one for me to deal with. Often styled shoots are put together by wedding vendors for wedding vendors. It's the best of the best coming together to create their very best, incredibly creative, most elaborate work. Which is totally awesome! BUT I feel that they could be discouraging to the everyday couple. 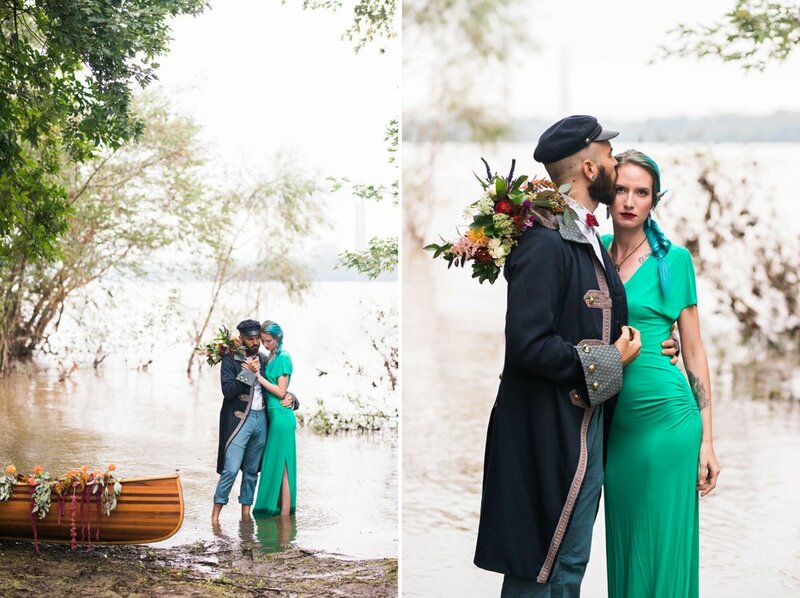 Styled shoots can set unrealistic expectations. PERIOD. It's easy to have everything cohesively come together when several talented wedding vendors have been planning a specific theme for months. It's easy to have the perfect tablescape when an event designer had endless hours to design ONE sweetheart table. It's easy to have gorgeous photo after gorgeous photo when you're a photographer working with models and endless amount of time to do so. 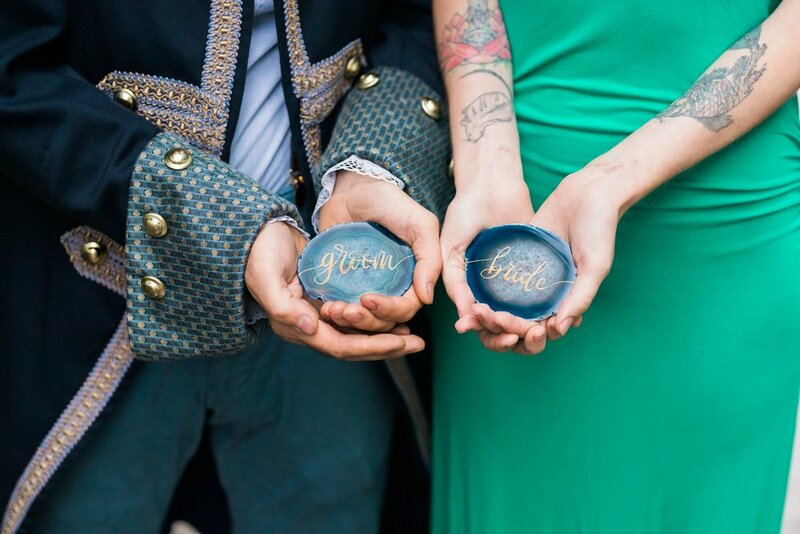 But the other side of things is that they help keep us wedding vendors creative and fresh. It allows us time to explore our talents and step outside our boxes a bit. 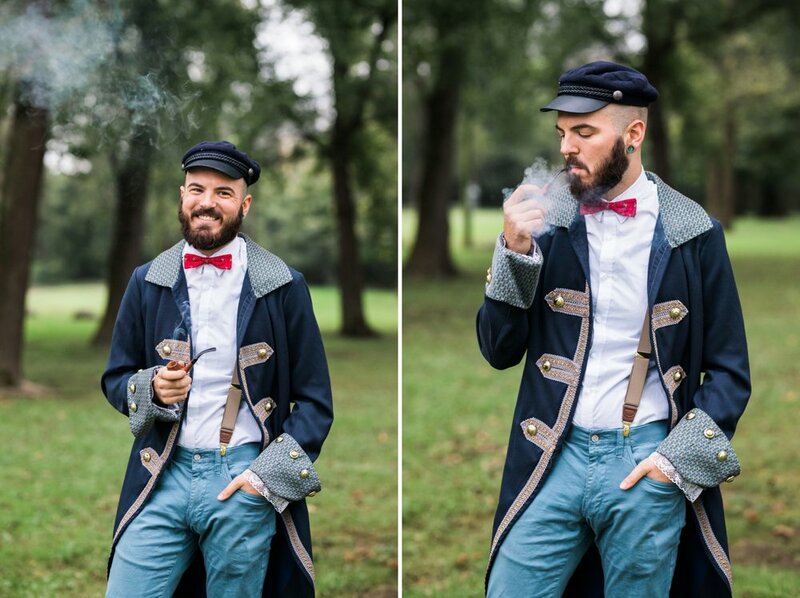 So I knew that when I was ready to do a styled shoot it would have to be something so wildly out there that no couple could allow the comparison game into their head. 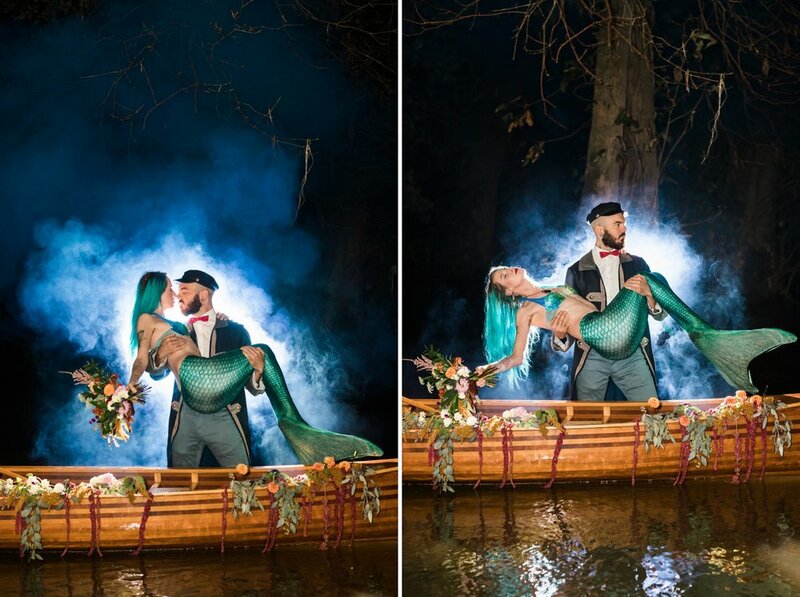 So when my lovely mermaid obsessed friend and often wedding day assistant, Melissa, suggested the idea of doing a mermaid styled shoot I begged her to let me in on the fun! Melissa was hands down the backbone of this project, which is kind of hilarious to say because she recently was on bedrest for throwing her back out... She spent HOURS putting Pinterest boards together, talking to possible vendors and rallying the troops. This shoot would not have been possible without her and all the AH-MAZINGLY talented vendors listed below. 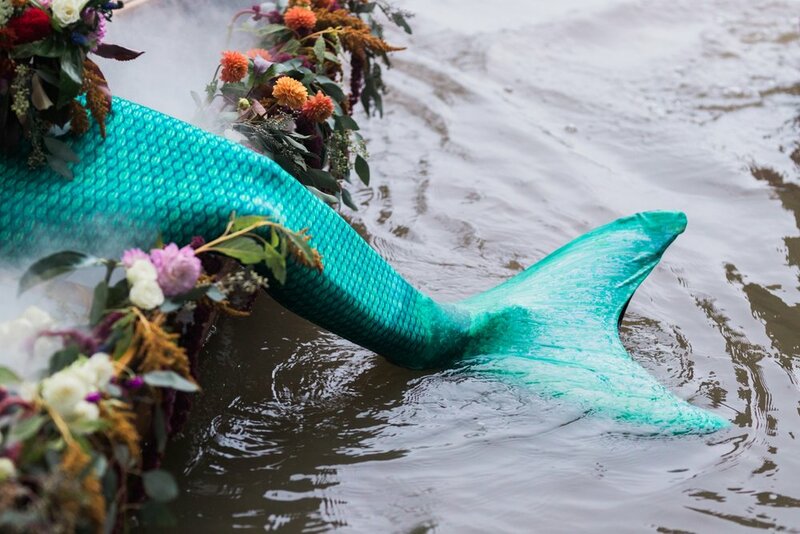 We had a vague narrative in our head when we started this project. As the shooting day went on a much more detailed story began to unfold. I know what it is, but I'm curious to hear what others think. 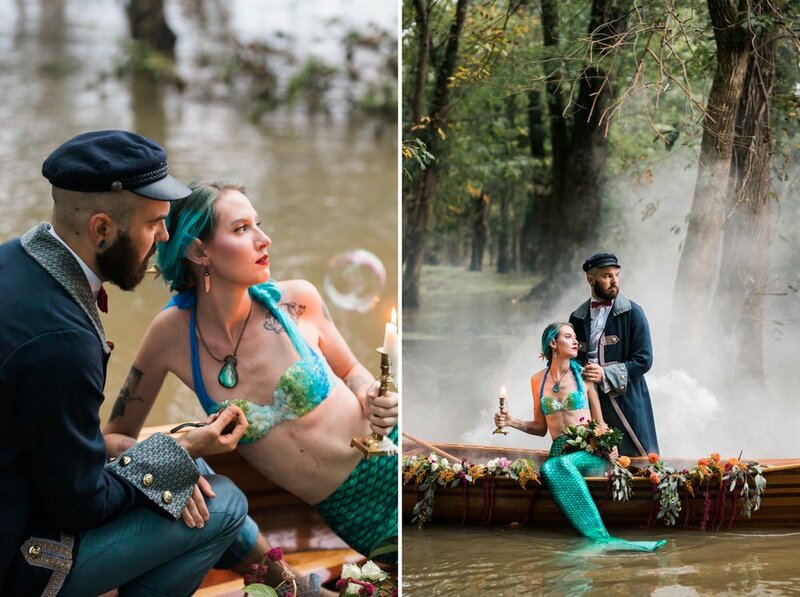 Comment below what you think the story of these two shipwrecked lovers tale is! Florist | Kate Knapp of Glory Flower Co.
Geodes & Placemats Rentals | Keiser Rental Co.